Born in London, England, raised in Dublin, Ireland and Luxembourg and came of age and still living in Sydney, Australia with my wife and young son. I grew up in a house of books and immersed in cinema. In cinematic story, my first love was science fiction with a voice. Seeing Tarkovsky's Solaris as a six-year-old flicked something inside. Since then, although experimenting in different genres, I returned to my first love of science fiction. I'm drawn to write compelling stories delivered through rich, realistic characters and dialog -- stories relevant to contemporary society and the timeless human condition. As reference, beyond Tarkovsky's Solaris, I'm inspired in tone by MOON, EX MACHINA, GATTACA and CHILDREN OF MEN. In 2016, my low-key sci-fi, DISCONN won Fast Track Fellowship III (2016). I made the most of the Fast Track prize, the knowledge of industry insiders and fellow creatives, and started engaging with the industry. 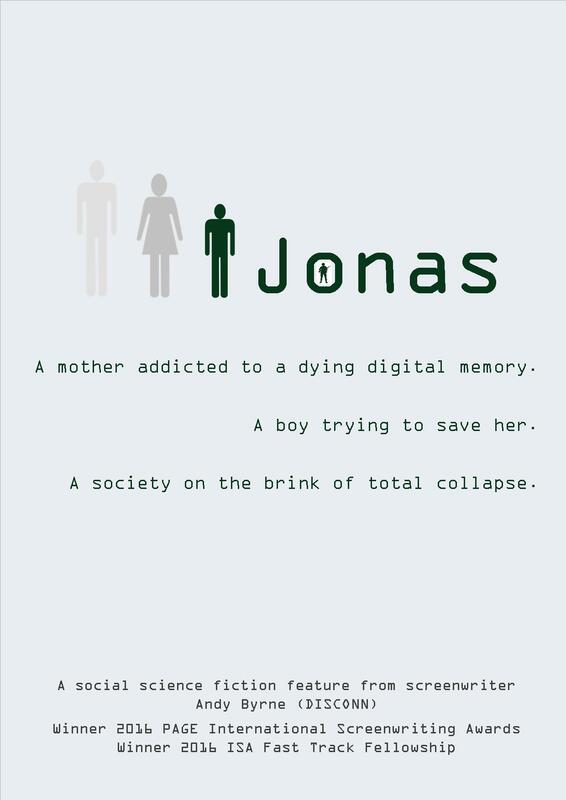 During that time, with my imagination fired from the LA trip, I wrote a follow-up screenplay -- JONAS -- a so-fi (social science fiction) following the struggles of a 13 year-old boy and his alcoholic mother in a society on the brink of collapse. Later in 2016, DISCONN picked up another award -- Gold in the PAGE International Awards. After contacting and being contacted by literary managers and producers, I signed with Catapult Entertainment Group's Chris Watkins. Since signing with CEG, DISCONN now has current A-list actor interest. I was also commissioned to rewrite an existing screenplay for Producer/Director Kevin Goetz, which is slated for production in early 2018. I'm also currently working on an original feature which already has studio interest. 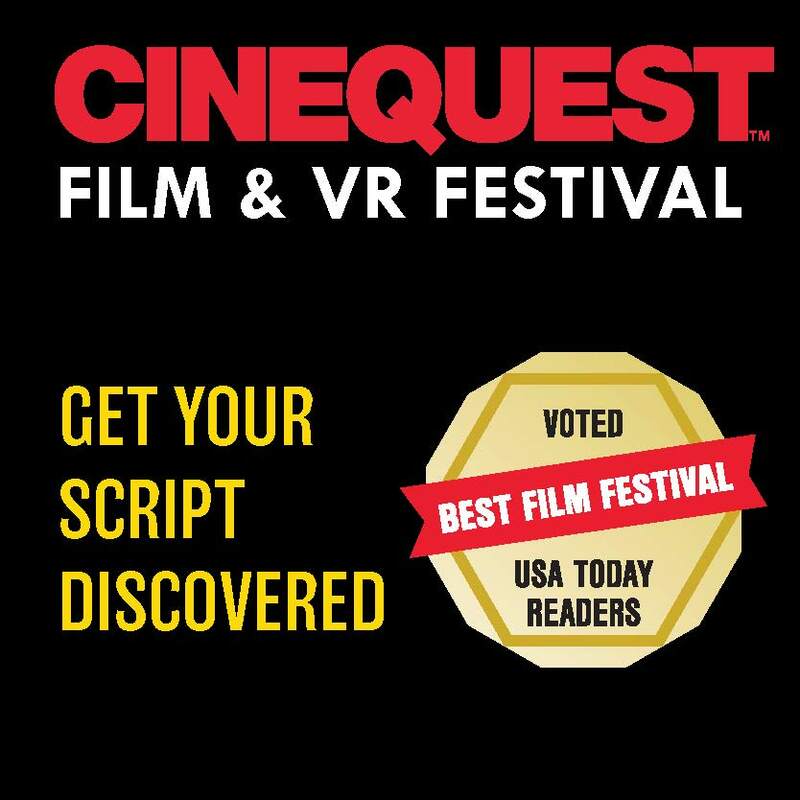 DISCONN wins 2nd place in 2016 Table Read My Screenplay - London! Congrats to my fellow finalists!! Tags: Table Read My Screenplay - LONDON! Andy is also a 2016 ISA Fast Track Fellow for Disconn which is currently gaining industry interest. Tags: ISA Fast Track Fellowship,	Table Read My Screenplay - LONDON! 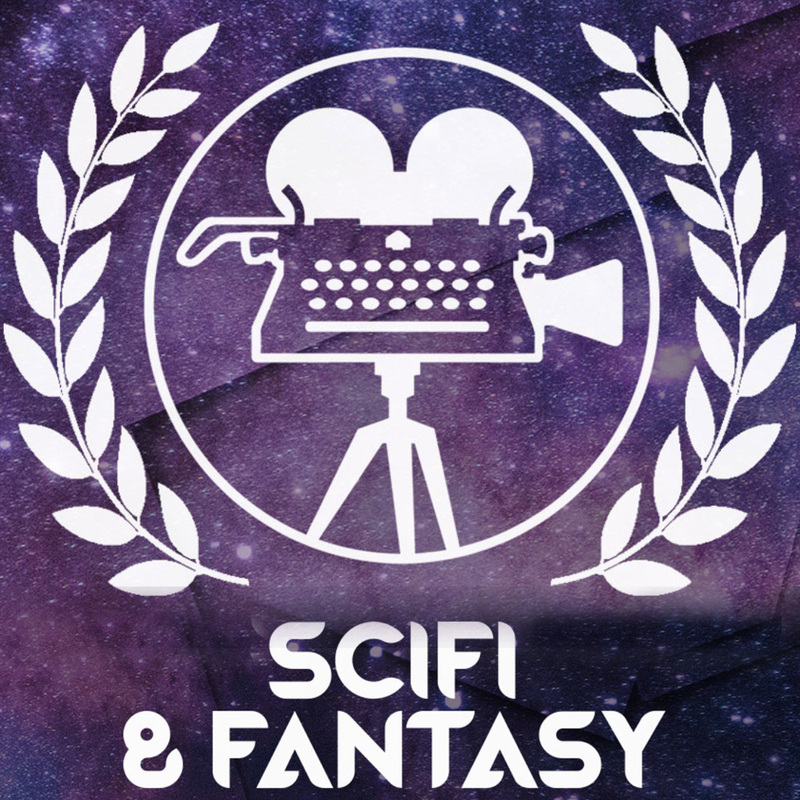 Andy Byrne's sci-fi script 'DISCONN' secured him a place as a Mentee for the ISA's Fast Track Fellowship, and has now received a further accolade in winning gold in the PAGE International Screenwriting Awards. Andy said of this recent success "It helps me focus even harder on learning and honing my craft and building a network. It's a honor to be able to share this journey with the ISA community." 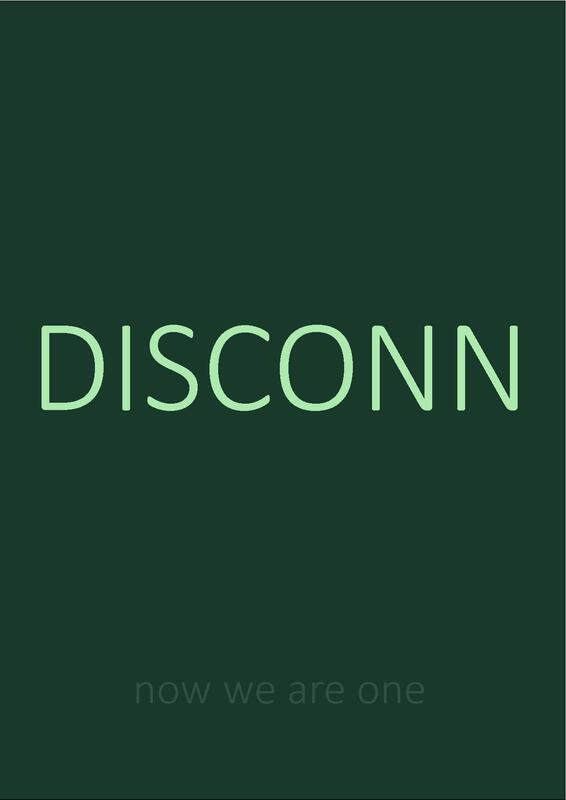 'DISCONN' follows a newly pregnant woman's struggle to disconnect from a hive-mind product which society eagerly pays to manage/medicate their lives. In conflict with her husband, society and the manipulators of this augmented reality, her determination may end up losing more than just her own life. 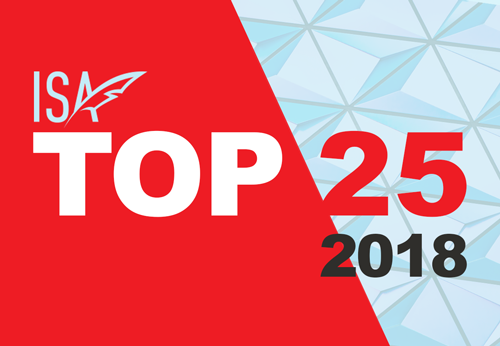 Just made ISA Top 25 Screenwriters to Watch in 2018! 'It's an honor to be on this list considering the incredibly talented writers also on here". 2018 is set to be a significant year for Andy. He has one feature slated for production in early 2018, another drawing ongoing A-list actor involvement and a third already garnering studio interest. Andy has also just been invited to pen another feature project. In between, he's working on establishing production of a passion project of his. He's looking forward to making official announcements over the next few months. 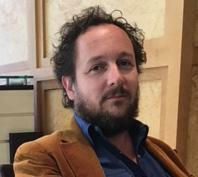 The ISA selected Andy Byrne's feature script DISCONN for the 2016 Fast Track Fellowship. "All the ISA team have been fantastic and so incredibly supportive. A special thank you to Felicity and Max for the week spent in LA meeting with amazing industry mentors. I came away educated and inspired. Looking forward to the year ahead!" says Andy. As the global economy flatlines, a 13-year old boy struggles to save his alcoholic mother from herself and the recorded memories of her husband. If her downward spiral doesn't destroy the shreds of Jonas' family, then the looming threat of homelessness, starvation and social chaos will.